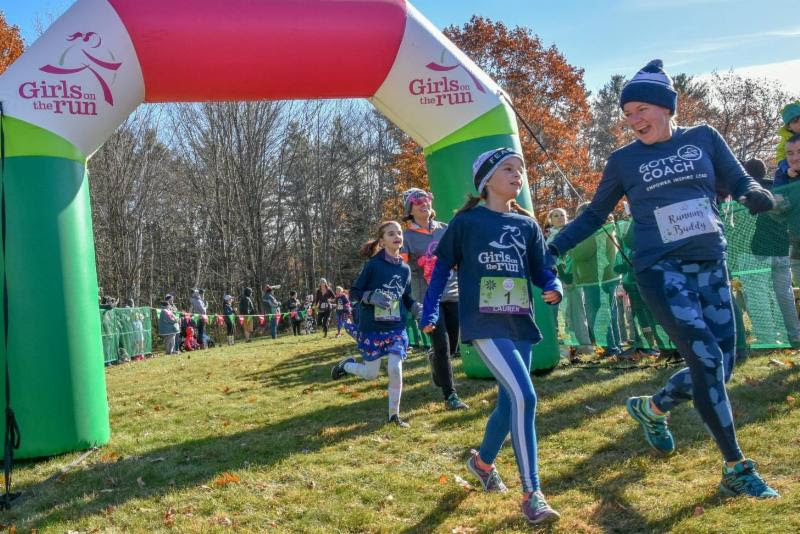 Onward and upward in 2019 for Girls on the Run-Maine! Have you set new goals for 2019? We certainly have! We are thrilled about the changes in store for our organization this year, and hope you will be too. 2019 is a year of expansion! 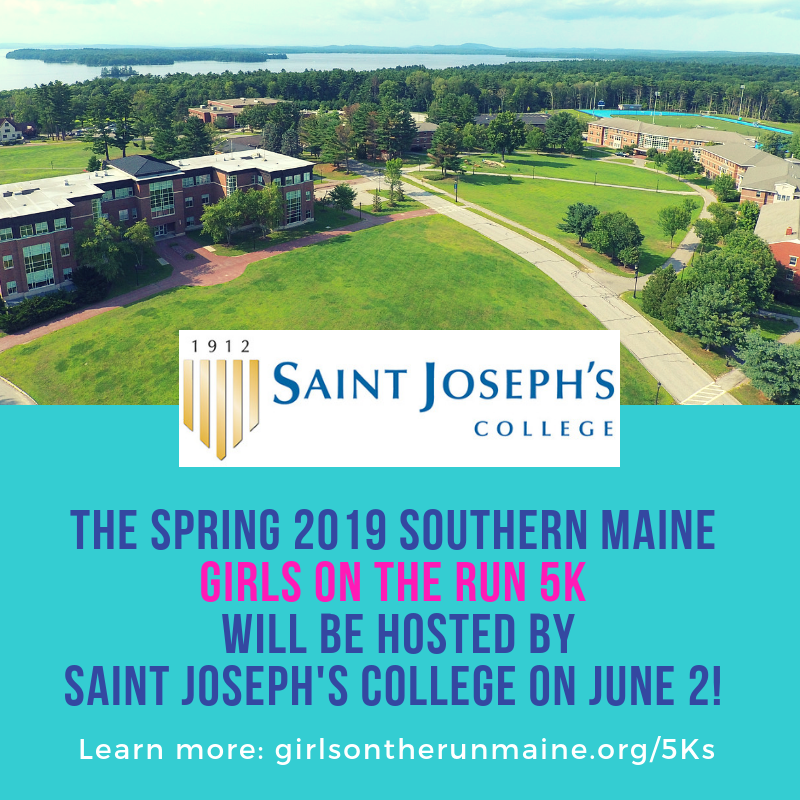 First, in order to better serve girls throughout the state, we are thrilled to be hosting two Spring GOTR 5Ks in 2019 - at Saint Joseph's College for Southern and Western Maine girls, and at Husson University in Bangor for Northern and Eastern Maine girls. (See announcement below for details!) Two Spring 5Ks means more work for the staff so in September, we had the good fortune to hire a 5th staff member to coordinate the 5K events - Welcome Erin Cott! We still need help to make the GOTR 5Ks a success so if you are not attending the 5K as a parent or Coach, we hope you will consider joining us as a volunteer! Contact Erin to join the Bangor 5K or Southern Maine 5K Committee or to visit the website to register as an event volunteer. As our Program expands, so is our office! In March, we will move to a new bigger location just off Rt. 22 in Westbrook. Adequate office space will help us continue to expand and serve our girls and volunteers to the very best of our ability. This month, we have said goodbye to long-time Board Members without whom we would not be where we are today. We are so grateful for their guidance and hard work over the last 3-6 years. Fortunately, we have also welcomed three new Board Members who are excited to help us grow. We are excited to welcome new sites and welcome back our many returning participants - Registration for the Spring season opens on Feb 1! 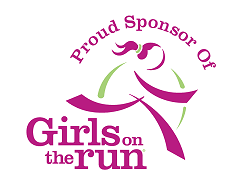 Other friends, if 2019 is your year to take action for Girls on the Run - if you are ready to become a coach, a sponsor, a committee member or a Board member - e-mail me directly. Thanks for helping us empower Maine girls! We will continue to add sites over the next few weeks, so please check back for updates. If you have any questions about the spring season, or if your site is not listed and you would like to help recruit coaches, please email Staci Olson or call the office at 747-5677. There is still time to start a team for the Spring 2019 season! Contact us at gotrmaine@gmail.com or call 747-5677 to learn more! 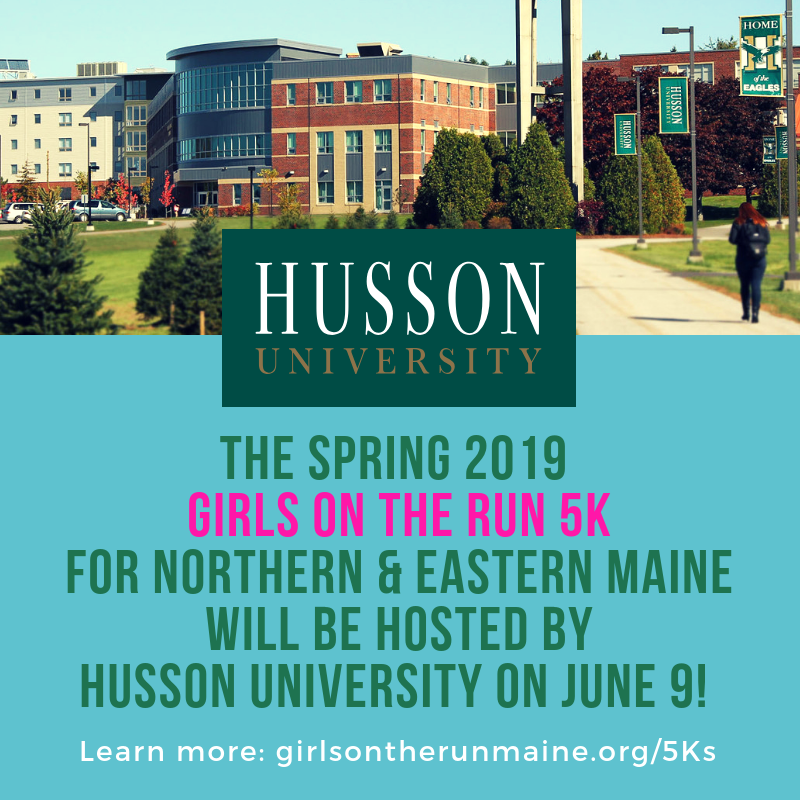 In order to best serve our GOTR community, Girls on the Run-Maine will now host TWO regional 5k events for our spring season. Not sure of your team's 5k event? Click here for a 5k site list! Registration for the Spring 2019 Season Opens on Feb. 1! Spring program registration will open on Friday, February 1 at noon, but there's no need to race to the computer! To eliminate the stress of having to complete the form as soon as registration opens to secure a spot on a team, all sites use a lottery system. The lottery system helps to ensure all girls interested in participating a fair opportunity by giving an extended time frame to complete the registration. How does the registration process/lottery work? Families who would like to register a girl for a Girls on the Run or Heart & Sole team can register at any time during the lottery registration period which takes place from February 1 through February 14. After the lottery closes, if more girls are registered than the number of available spots on a specific team, the registration system will randomly select girls for that team. Families will be notified of their status of "registered" or "wait-listed" on August February 15. If less than the maximum number of girls have registered at a site, everyone will be awarded a spot. Your credit card will not be charged unless you are given a spot on the team. What if I miss the lottery registration? Program registration will still be open, we just change it over to a First Come/First serve system beginning the afternoon of February 15. If spaces are still available after the lottery period, additional girls can be added first come, first served until capacity is reached. Registration will remain open through the first week of the season in March. If a team is full after the lottery period, families should still register to be put on the wait list. 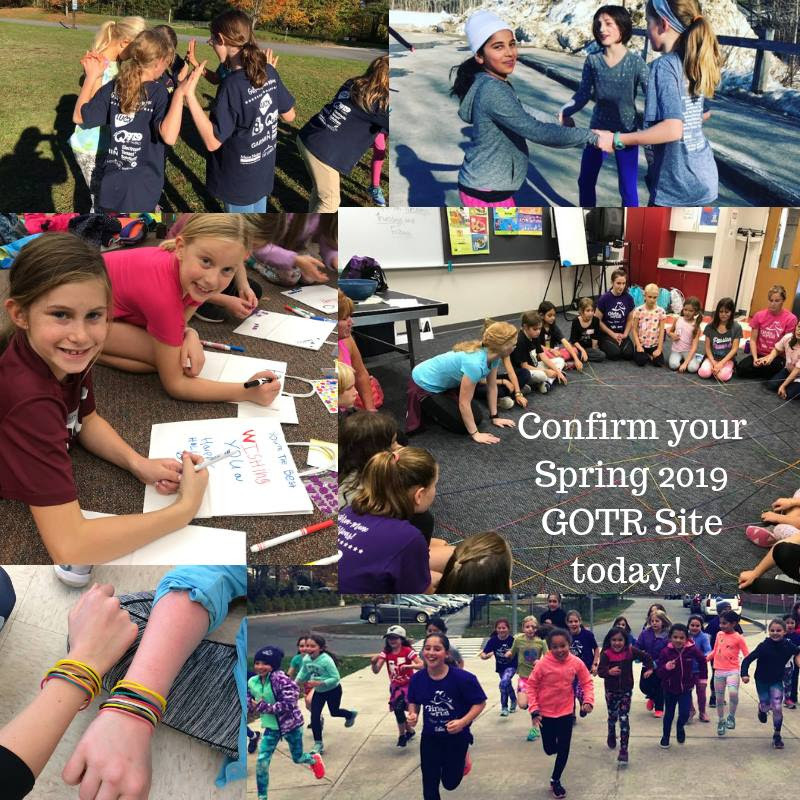 The GOTR-Maine wait list policy is that all girls who were wait-listed in a previous season will get a guaranteed spot for the next time the site hosts a team. Families who were wait-listed in a previous season still need to register to obtain their spot. Lottery Registration: February 1 at noon through February 14 at midnight. Registration will re-open as first come first serve on February 15 if space is still available on the team. Where do I find the registration form? The registration form and additional information about registration and the lottery process are found on the Program Registration page on the GOTR-Maine website. Do you want to be a GOTR Coach? Freeport, South Portland, Augusta, Gorham, and Lewiston! These locations need some additional coaches in order to have a team. Do you or someone you know want to inspire a group of girls to be strong and healthy? Coaches must be available twice a week after school for the 10 week season. Running experience is NOT required. If you are interested in learning more, visit the Coach Information page on our website or email Program Director, Staci Olson. Our full registration fee is $145, however, through our fundraising efforts, we are able to offer financial assistance. The sliding scale is based on household income and ranges from $20 to $145. Families will be able to request Financial Assistance when they complete their online program registration form. Payment Plans are available. To learn more, please visit the website. We are currently working to find a host site in the Portland area for July 2019. Please check our website for updates! 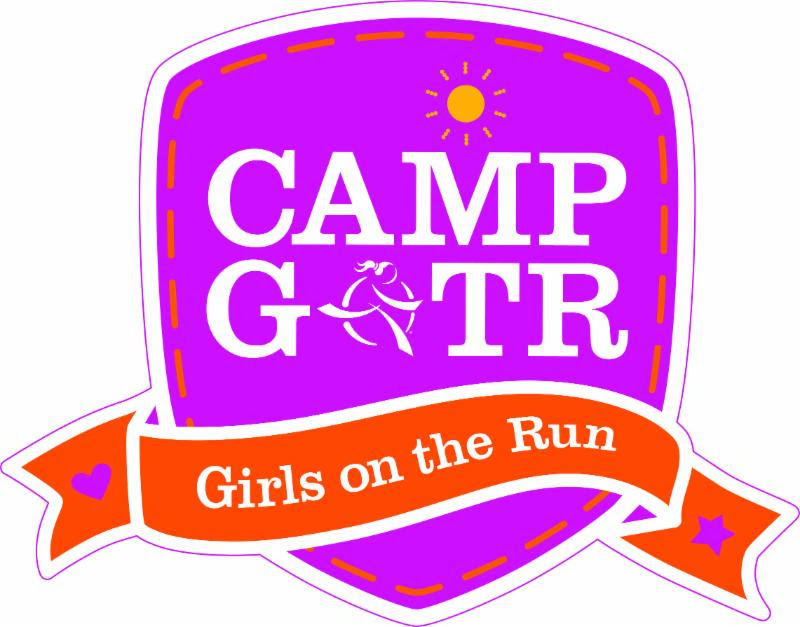 Camp GOTR combines the best of Girls on the Run with all of the fun of camp! During this week-long session, rising 3rd - 6th grade girls will build friendships in a fun and inclusive environment that includes interactive games, being physically active, and expressing creativity through arts & crafts and storytelling. Led by caring and qualified GOTR coaches, Camp GOTR provides a one-of-a-kind opportunity for girls to develop self-confidence, learn life skills they can use now and as they grow, and have fun with new friends. We offer our sponsors great benefits -- your company logo could be on the back of the program t-shirts, on our website, in our upcoming newsletters, and more. For as little as $500 your company or small business can get involved in a very meaningful way and directly impact the lives of Maine girls. For more info on becoming a Program & 5K Sponsor visit our website or contact Emily Clark. Join us on Wednesday, May 1 for a fun night out to support GOTR! Bring a team for bowling and a bid on some amazing auction items! To get involved in the committee or donation an auction item, email Debbie today! Help us schedule more Give Back Events! Do you know someone who owns or operates a restaurant or retail establishment who would be willing to host a percentage of the proceeds fundraiser? Email Allison to learn more or to plan your fundraiser! 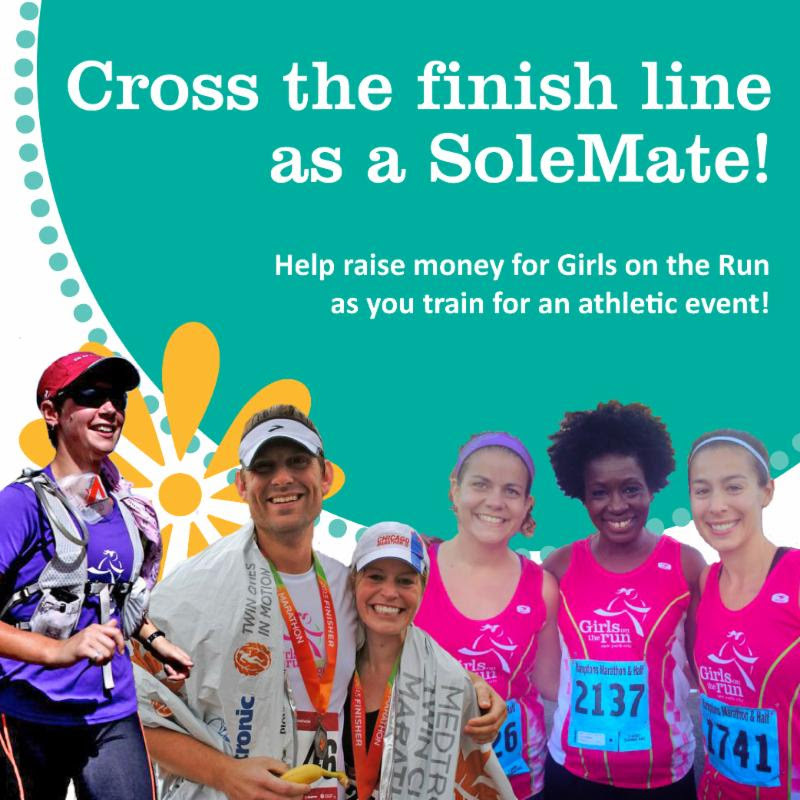 Whether you are participating in your first or fiftieth athletic event, and would like a way to give your time and energy to Girls on the Run-Maine, become a SoleMate! Raise money for GOTR-ME while doing what you love - running, swimming, biking, walking, or hiking! You can even run the Spring GOTR 5K as a SoleMate! Sign up today and let your love of athletic events make a difference in the life of a girl! Visit our website to register: Maine SoleMates or Contact Allison Ayan with questions. Do you shop on Amazon? Use Amazon Smile! Amazon donates 0.5% of the price of your eligible AmazonSmile purchases to the charitable organization of your choice. Go to http://smile.amazon.com/ and search "Girls on the Run Maine"